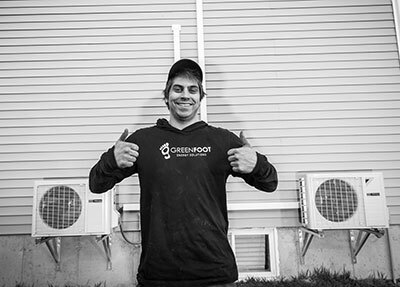 Significantly lower your energy cost with Greenfoot’s Geothermal Energy Solutions that fits your budget and needs. The most reliable geothermal brand on the market! 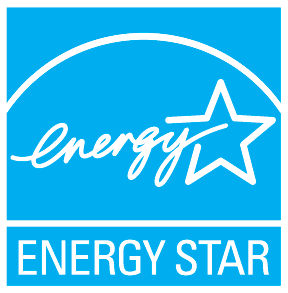 Geothermal Energy Is 400% More Efficient Than Traditional Baseboard Heating Systems! 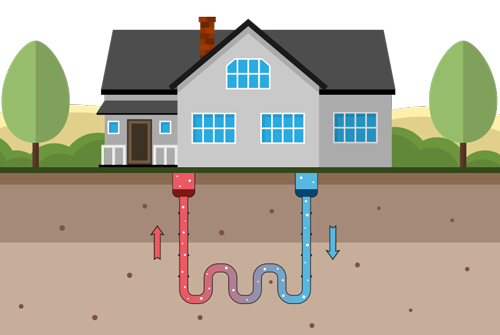 How Can Geothermal Energy Heat & Cool Your Home? 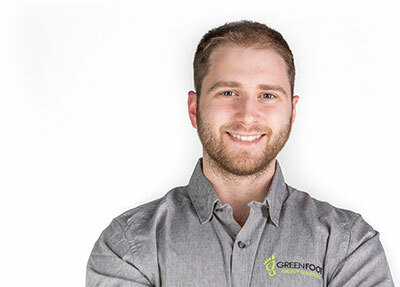 Although it may sound complicated, you'll see that the concept of geothermal is quite simple to grasp and it's easy to see why it's one of the most efficient ways to heat & cool your home. During the winter months, water moves through the loop of underground pipes. Once the fluid gets back above ground, its heat is transferred into your home's duct system. The water is pumped back underground where it heats up once more, starting the process again. During summer time, the system runs in reverse... The water goes through the loop to extract the heat into the ground and comes back up to cool your home. 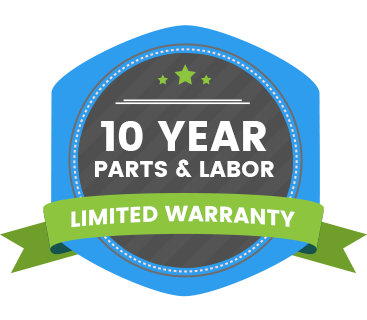 10 year parts and labor warranty gives you peace of mind knowing that your investment is covered for years to come! 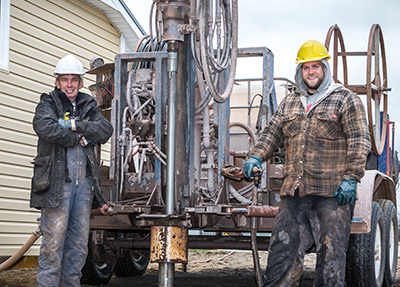 Do You Offer Financing for Geothermal Heat Pump Systems? 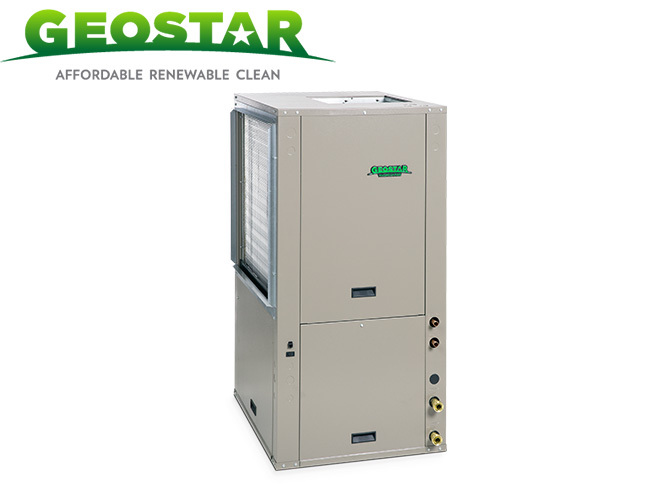 and provide you with estimates on recommended geothermal heat pump systems.